We welcome the Editorial (Sept 19, p1110) that highlights the devastating effect of snake bites on health and the fact that Africa could soon be deprived of access to one of the most effective snake bite treatments. Likewise, we appreciate the initiative taken by the Wellcome Trust in organizing an event (Sept 22-23, 2015) that brought together key players to identify mechanisms to “reverse the public health neglect of tropical snakebite victims”. But we do not agree with the Editors that snake bites are “largely invisible to WHO”. 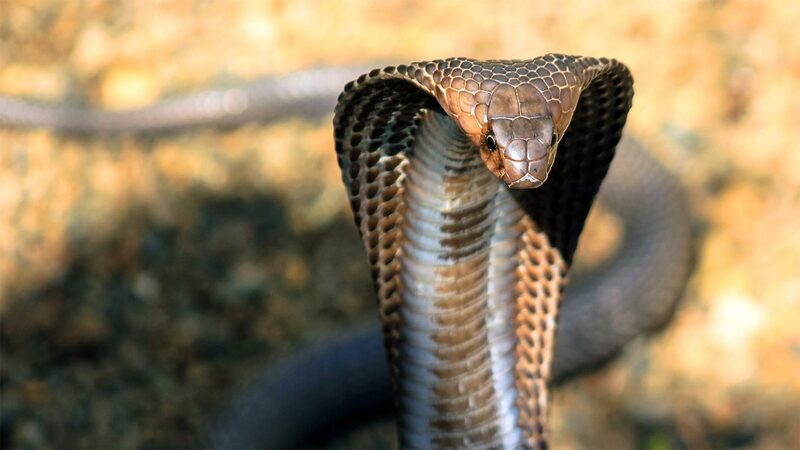 Antivenoms are highly effective in treating snake bite envenoming and were therefore included in te WHO Essential Medicines List in 2007. Also in 2007, WHO convened stakeholders to identify what should be donde next; many of their recommendations are still valid. In 2009, WHO published Rabies and envenomings; a neglected public health issue and launched a global database with up-to-date information on venomous snake distribution and species risk categories, available antivenoms, and antivenom producers. In 2010, a WHO guideline to support production, control, and regulation of antivenoms (adopted by the WHO Expert Committee on Biological Standardization)was published. In brief, WHO developed –consensually– a clear vision on how to move this area of public health forward. An obvious next step would be to include antivenoms in the products invited for WHO pre qualification. As shown with fixed-dose combination drugs for HIV/AIDS, WHO pre qualification facilitates market penetration and increases the availability of quality-assured health products where they are needed most. The WHO prequalification Team has considerable experience in working with manufacturers and regulators to get needed products onto the market and maintain supply. The team has worked closely with African regulators to help with assessment of complex products. In the longer term, more advanced products–for example, based on monoclonal antibodies–should be developed, but this will need investment and time. Unfortunately, despite all efforts, we have failed to attract the attention of the donor community and support for the antivenoms area of work. Nevertheless, we are committed to starting pre qualification of priority antivenoms from Dec 1, 2015. We are also ready t o partner with all interested organizations to address this public health issue before existing technical capacity is lost and yet more lives are needlessly impaired or los. We declare no competing interests. ©2015. World Health Organization. Published by Elsevier Ltd/Inc/BV. All rights reserved.